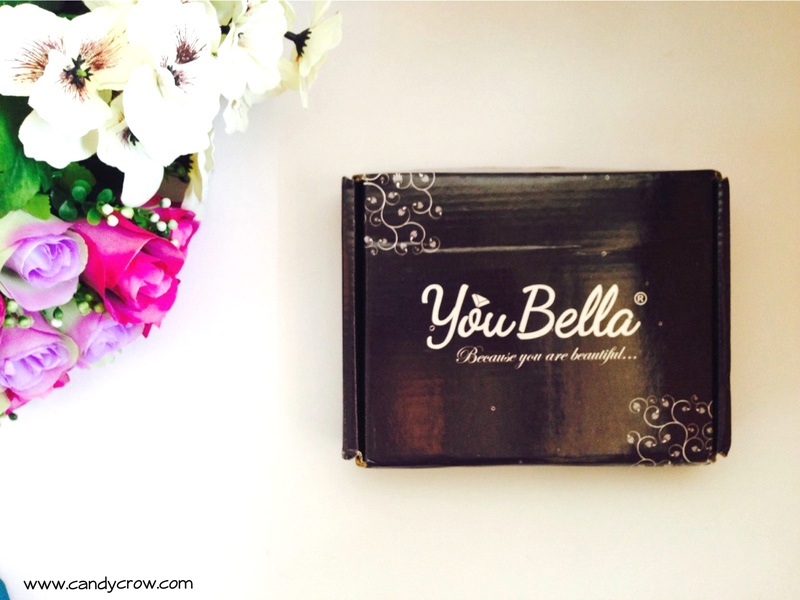 Recently, I got a chance to try out YouBella.com. 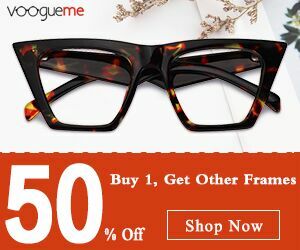 It is an artificial traditional and fashion jewelry shopping website which sells gold plated as well as silver articles. Youbella website is easy to navigate and gets loaded in a jiffy. All the pieces of jewelry have been categories well. They have traditional Indian jewelry as well as modern fashion accessories. I was impressed by the vast collections and affordable pricing. They also have a beautiful collection of watches, brooch, and temple jewelry. 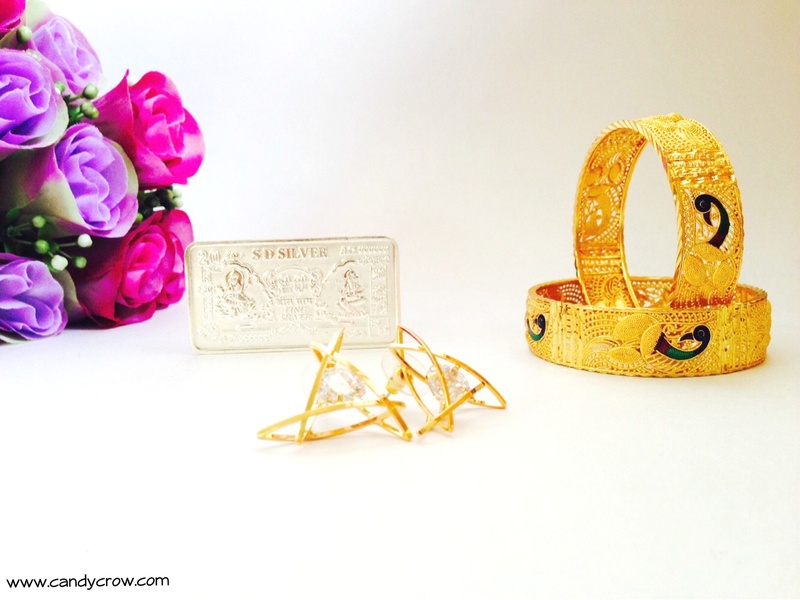 Some of the accessories were gold plated with intricate designs. Many of the products have attractive discounts. They also have a small collection of silver products, which could be an excellent choice for gifting purpose. 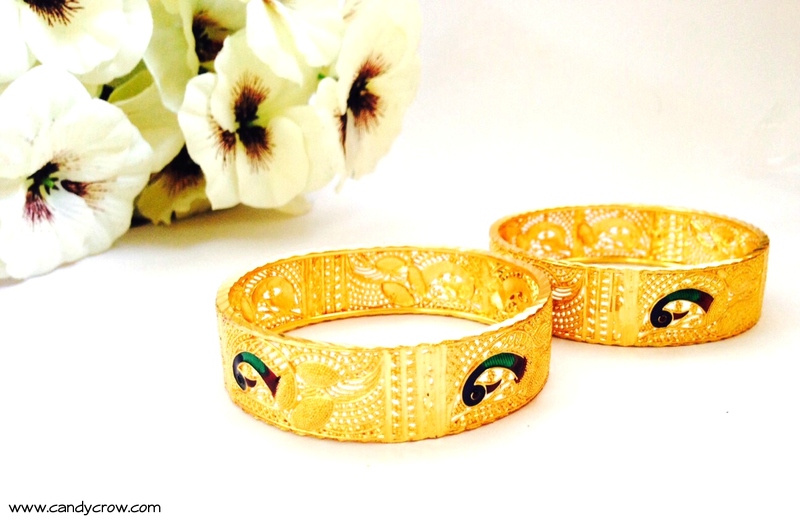 Tradition gold plated bangle with peacock enamel. This bangle looks beautiful, and it is perfect accessory for silk saree. 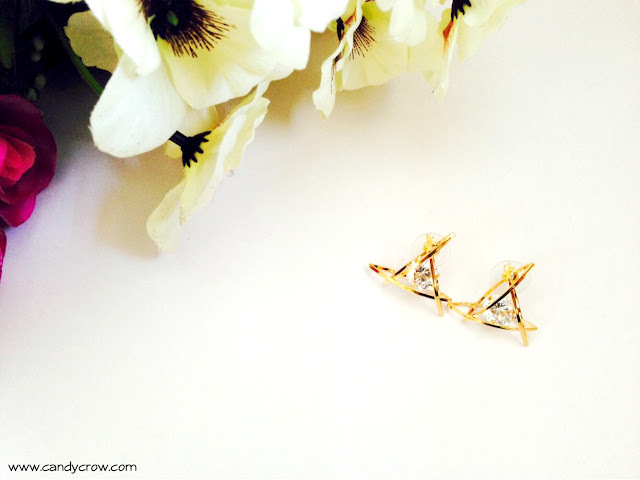 Prism shaped gold plated ear ring. It is a little big than what I expected. It is light weight, and it will look mesmerizing when with western wear. 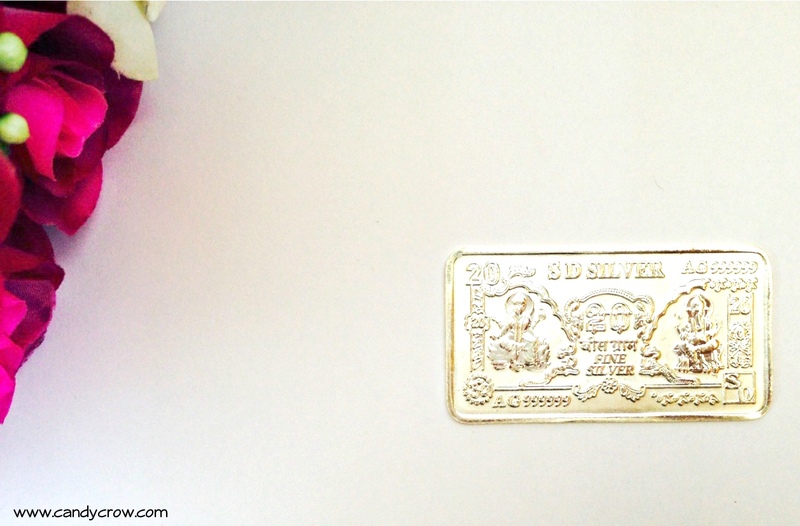 20-gram silver note made with 999 bis hallmarked silver. It has a beautiful engraving of Lord Ganesh and Lakshmi on it. Closeup photos are missing for a few products. YouBella is a good site to shop for artificial jewelry. Free shipping and offers make this website more desirable. 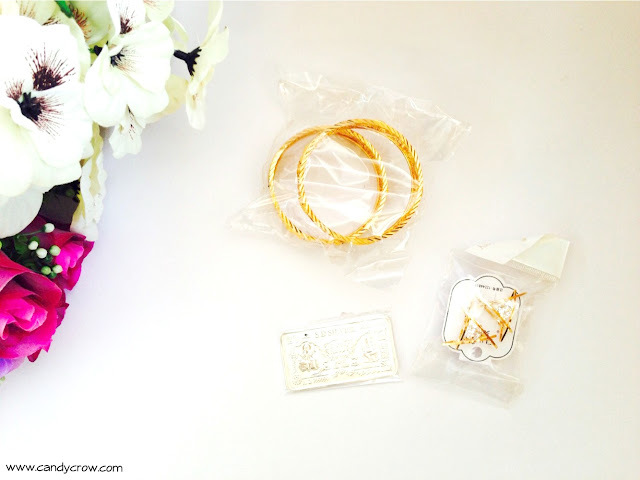 If you are looking up to revamp your traditional jewelry, do check it out.